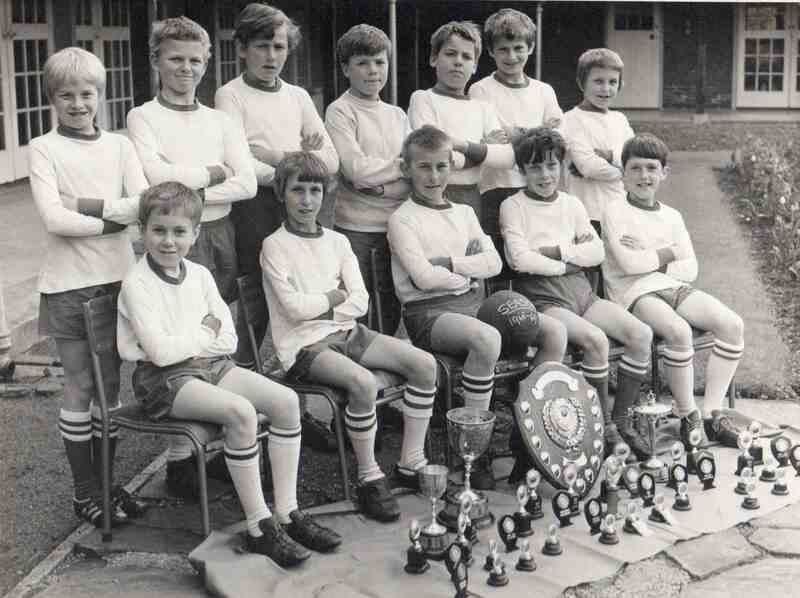 Killamarsh County Junior Football Team – Season 1968-69. See not below. Photo courtesy of V. Hopkinson. I was the teacher oft this team which came about on the amalgamation of Killamarsh Endowed Juniors with the County Juniors. They Won every Award available during that season . Halcyon Days! Back row (left to right): Howard Booth, Stephen Fowler, Stephen Moore, Michael Collins, Kevin Lacy, Graham McVeigh, David Rose. Front row (left to right): Stuart Pattison, Peter Bright, Paul Barker, Barry Thompson, Peter Milner.